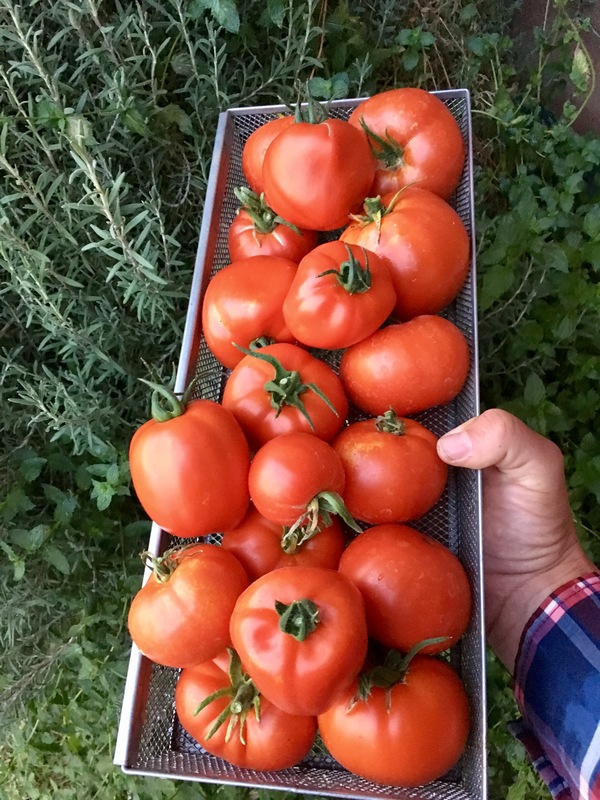 (Albuquerque, New Mexico) – Are you interested in the art of organic production? Whether you are an experienced farmer, a back-yard grower or a curious consumer, the New Mexico Organic Farming Conference will provide you with the opportunity to gain valuable knowledge on topics ranging from water conservation to new and exciting ideas in the realm of organic farming. The Southwest’s largest organic agricultural gathering is Friday, Feb. 15 and Saturday, Feb. 16 at Hotel Albuquerque at Old Town, located at 800 Rio Grande Blvd. Northwest in Albuquerque. Attendees can also expect 60 exhibitor booths offering locally grown organic snacks, as well as an organic luncheon and endless networking opportunities that could help advance an interest or career in organic farming. The keynote speaker for the conference is Ron Rosmann of Rosmann Family Farms. The Rosmann family has been dedicated to organic farming for 30 years and received the 2018 Midwest Organic & Sustainable Education Services Organic Farmer of the Year Award. New Mexico Secretary of Agriculture Jeff Witte will provide the welcome address. Anyone interested in attending the conference should visit https://tinyurl.com/NMOFC2019 to register and to view a tentative schedule of events. Early registration is recommended as luncheon tickets are limited. For more information, email sagefaulkner@yahoo.com, call 505-490-2822 or visit www.nmofc.org.